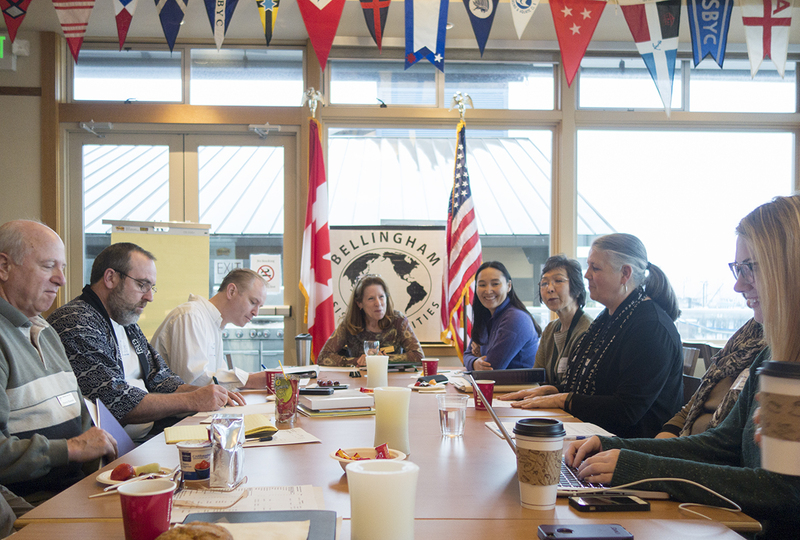 “The Sister Cities Advisory Board advises the Mayor on the establishment and maintenance of sister city relationships between the City of Bellingham and cities of other countries. 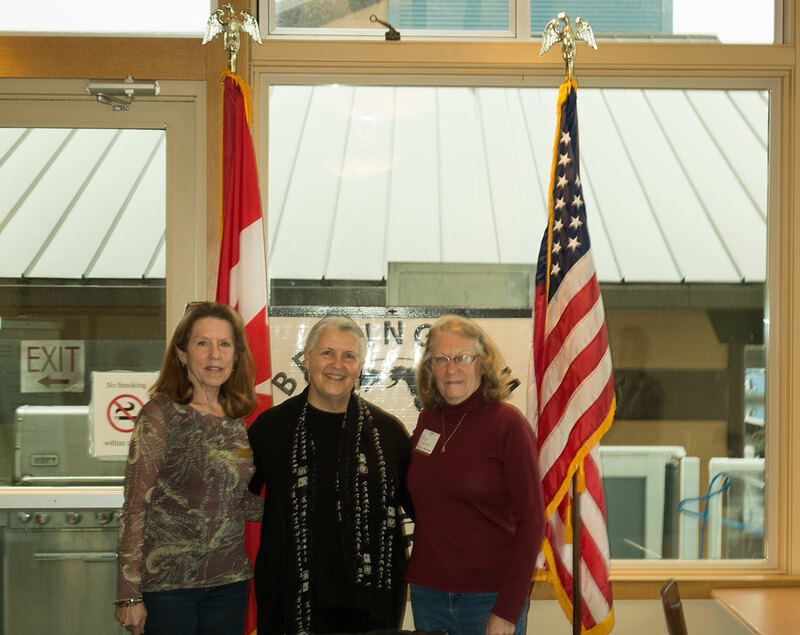 The mission of the Bellingham Sister Cities Association is to seek to achieve international understanding, cultural sensitives and to encourage trade and tourism. 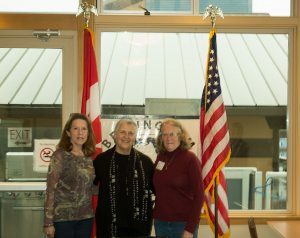 At the City of Bellingham, we are lucky to have an active Sister Cities Association. 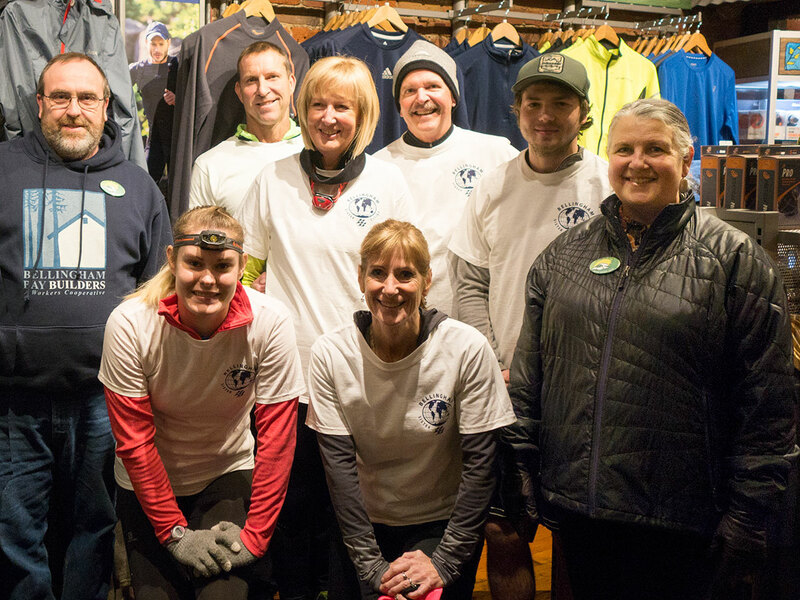 Sister Cities creates a culturally richer Bellingham and I am grateful that the City can partner with this Association to continue to encourage Bellingham residents to interact with individuals from all over the world. Our 7 Sister Cities represent a wide-ranging set of cultures. I have so enjoyed the opportunities I’ve had to welcome visitors, students, athletes and dignitaries from these Sister Cities and look forward to continued partnership in the years to come. 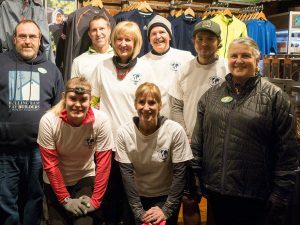 This entry was posted in Bellingham Sister Cities Association and tagged Bellingham, Mayor, Mayor Kelli Linville. Bookmark the permalink.